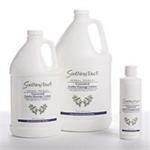 Shop our extensive line of massage oils, massage cremes, massage lotions and massage gels. Our selection offers premium massage products from Biotone, Bon Vital and Soothing Touch. 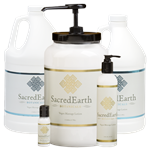 Browse for organic and vegan massage lubricants from Sacred Earth Botanicals. 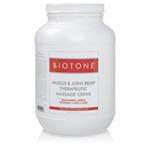 We offer a large selection of Biofreeze and other products for hot or cold massage therapy application. 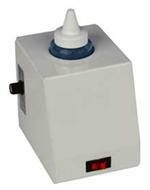 Find empty bottles, pumps, holsters, oil warmers and more!